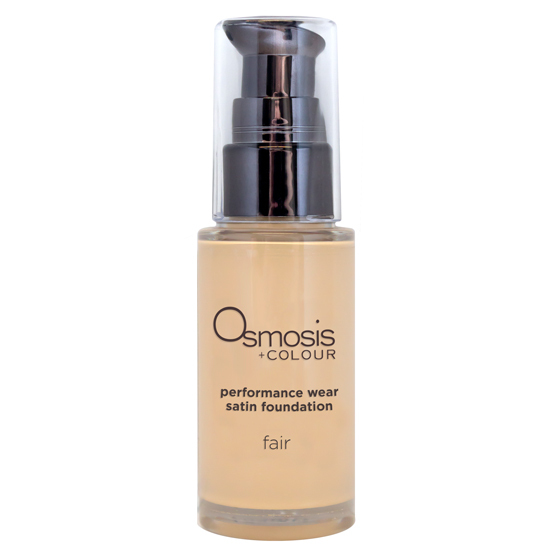 Finally Osmosis brought Fair and Honey back to the beautiful shades for their Performance Wear Makeup. All natural healthy ingredients. I love the way this makeup goes on. Smooth and hydrating. So natural looking on the skin. So popular with my customers. Be sure to log in for your instant discount. Price will show in the shopping cart. This entry was posted on June 28, 2018 at 5:14 am	and is filed under Best Place To Buy Osmosis Skin Care, Long Wear Liquid Foundation, Osmosis Colour, Performance Wear Makeup. Tagged: best prices on Osmosis Skin Care, JoElla Milan Skin Care, Osmosis Beauty Blog, Osmosis Colour, Osmosis Performance Wear Makeup, Osmosis products, Osmosis Pur Medical Skin Care, osmosisskincare. You can follow any responses to this entry through the RSS 2.0 feed. You can leave a response, or trackback from your own site.